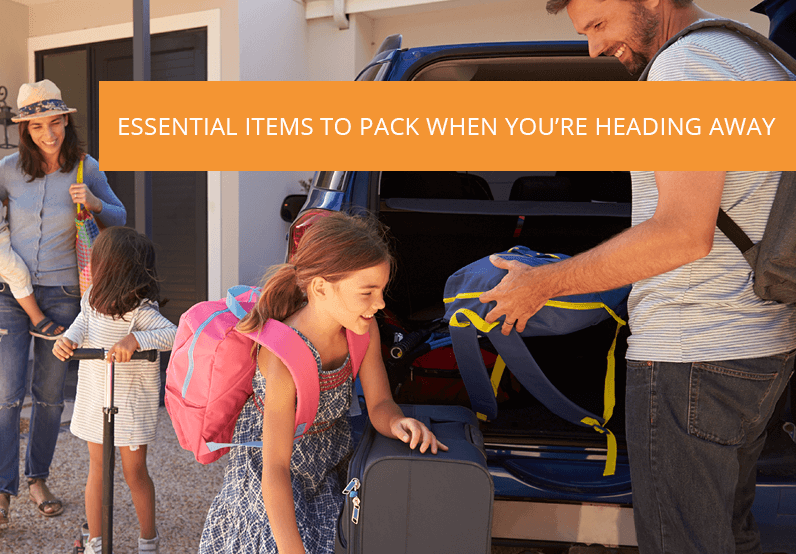 If you are getting overwhelmed by the look of your wardrobe and can’t find anything, you should follow these hacks to make your morning routine easier. According to the Cut, everyone wears 20% of their clothes 80% of the time. It’s time to look through your closet and throw out anything that you haven’t worn in at least a year. We’ve all got those “just in case” outfits that we’ve been holding on to, However, if you haven’t worn it within the past 12 months, there’s a very little chance that you’ll wear it again. How frustrating is it when you can only find one sock but not the other one? A neat and well-organised dresser will make your life simpler. Consider grouping your items by category and separate your drawers to make your accessories easier to find. The Sort-It 5L Storage Container with Cups is perfect for your small items such as ties and socks. You can also use our Solutions hanging cups as drawer dividers. They neatly click into each other and will perfectly hold your delicates. Whether it’s your favourite scarf, thick funky socks or winter boots, you won’t need them in the middle of summer. If your wardrobe is overflowing or just too small to fit all your clothes, make sure that you seasonally organise your wardrobe. 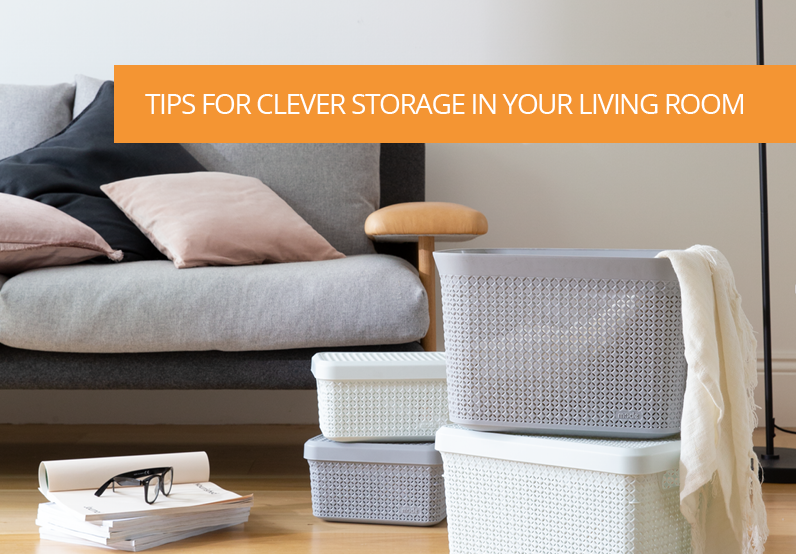 Store any items you won’t use until the next season on the higher shelves in your wardrobe or under your bed. 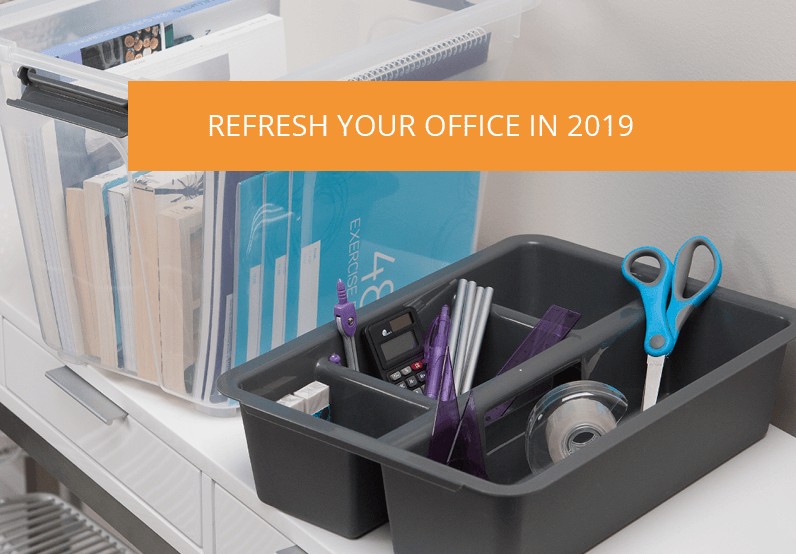 Make the most of your saved-space with our Karton Storage Container. Available in different colours and sizes, they are perfect for clothes and items that you need to store away. 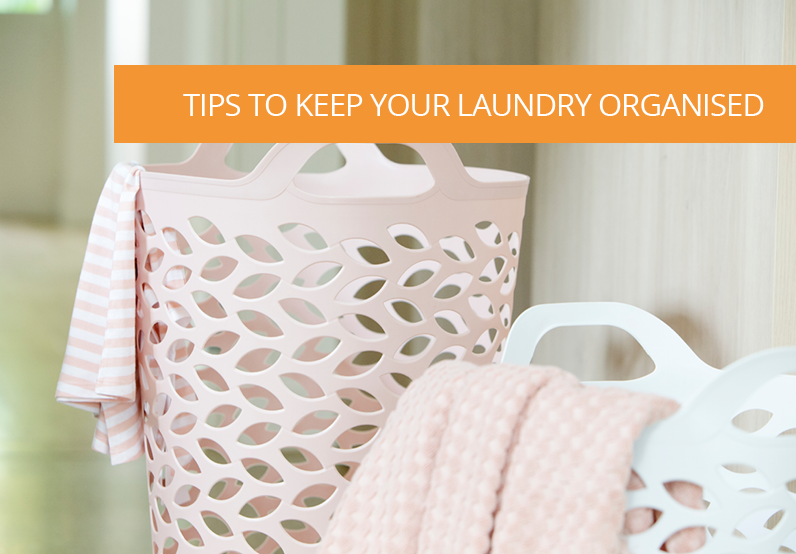 Decluttering and organising your wardrobe is not as stressful as it may seem. 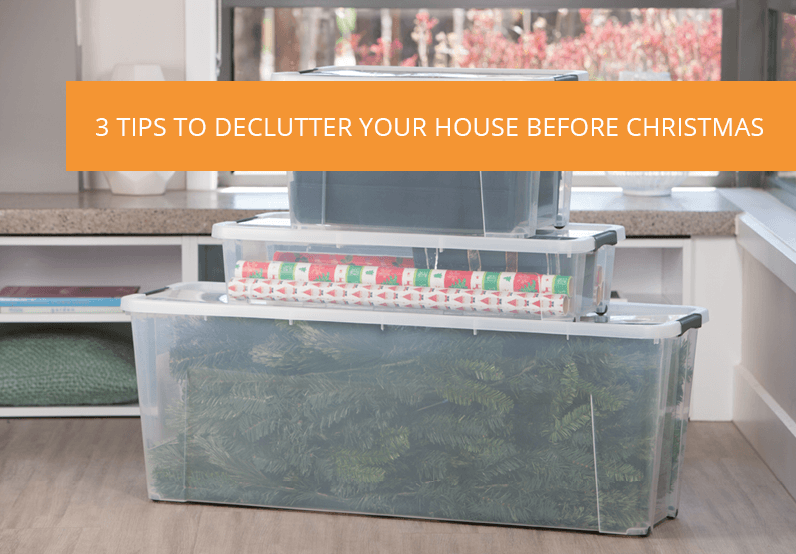 Free your wardrobe and storage space from clutter, organise it with simplicity and tidiness. Believe us… you’ll feel much more relaxed after! 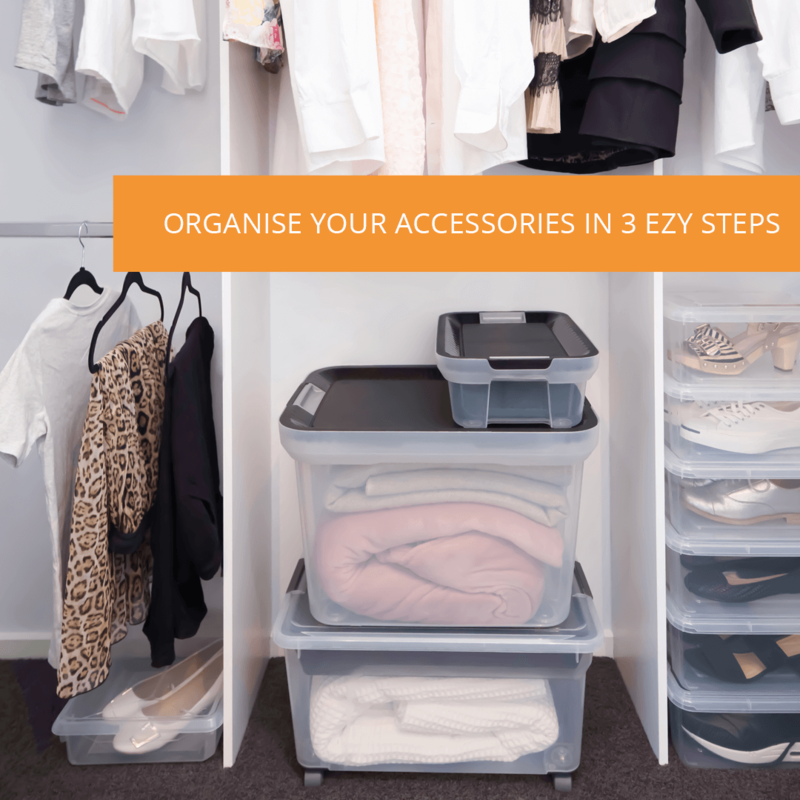 Click here to browse the full Ezy Storage range today.